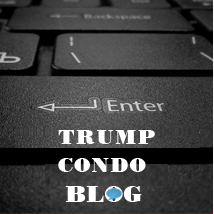 Do you want to buy a condominium at Trump Royale? If so, then you are making a fine decision. It’s a great place to call home, and it has plenty that you and your family are going to love. Buying does not have to be difficult either. We can provide you with all of the info you need, including the details about the properties that you need to know, and we make it as easy as possible for you. Talk to us and take the time to learn more when it comes to the various options available. When you are buying property, you need to learn a lot, and you need to make sure you are getting exactly what you want. 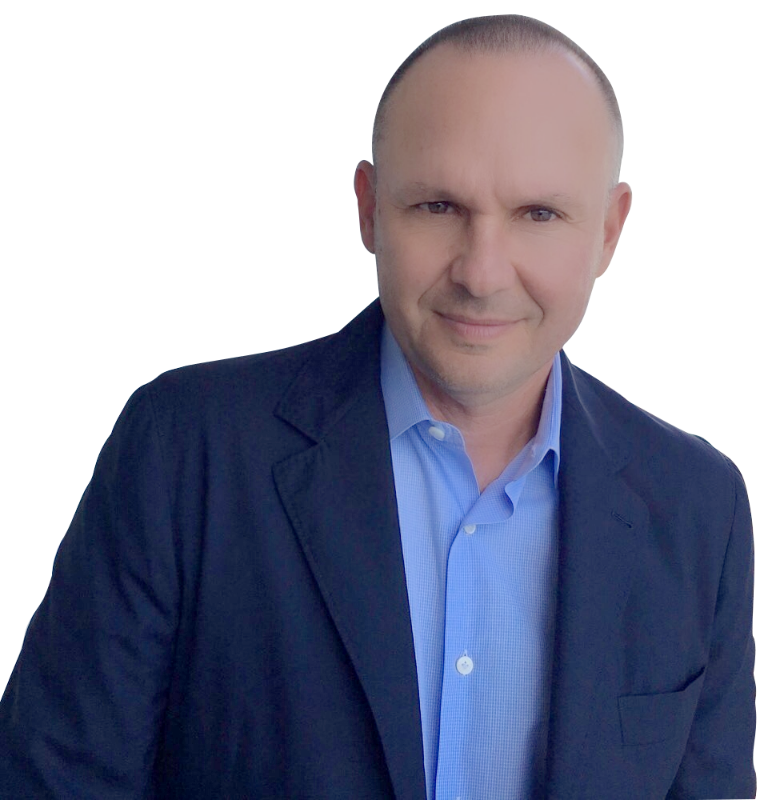 Naturally, you want to work with a quality realtor, as they can give you the “inside scoop” on the property, the unit, and what it offers. Find someone who understands not only the field of real estate, but Sunny Isles and Trump Royale in particular. What are some of the things you will need to consider? You want to have a unit that is large enough for you and your family. You also have to find something that falls in line with your budget. Once you provide this type of information to the realtor, he or she can help you find a property that’s right for you. Then, you can check out the available units to find something to love. What Does the Condo Offer? Trump Royale condominiums are the epitome or luxury living, and you should never settle for anything less. The location next to the Atlantic is perfect, and you can find units of a number of different sizes available. Since there are different sizes, it means you will also find some different pricing options, which should make it easier for you to find something that’s right for your needs. When you live at Trump Royale, you will live a worry free life. The building is secure, and you never have to worry about maintenance thanks to the HOA. The building offers fingerprint security, sensor entry, and other security features. Of course, before buying or moving in, you need to know the HOA regulations and make sure that they are agreeable to you. What are some of the other reasons to call Trump Royale your next home? They have a fitness center, a spa, and plenty of interesting common spaces and private spaces. 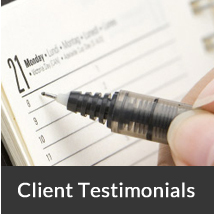 They have a concierge available 24/7, and so much more! Living here is like living in a wonderful vacation resort that you never have to leave. If you are ready to start looking at condos at Trump Royale, then you want to get into contact with Lana Bell as soon as possible to learn about the availability of units, as well as the price packs. Lana Bell has a wealth of experience in the field of real estate, and she knows Sunny Isles inside and out, which is essential for buyers such as you. When you want the best, and when you want to know exactly what a property really offers, you can put your trust in Lana.